Berger was also the first to recognise that the electrical activity emanating from the brain had different rhythms (or waves), which varied according to the person's state of mind and what they were doing, or in some cases, to brain diseases such as epilepsy. Research has since found that men, women and children of all ages and cultures experience the same characteristic brainwaves, and although a mix of brainwaves are present at all times, one brainwave state will predominate. Brainwave speed is measured in Hertz (cycles per second) and is categorised into bands delineating slow, moderate, and fast waves, ranging from the most activity to the least activity. Gamma: High frequency (30 to 80 Hz) Gamma waves are the fastest of the brainwaves, and are associated with intense concentration and the learning and storing of new information. Beta: The brain generates Beta waves (14 to 30Hz) when it’s engaged in demanding mental activities such as problem-solving and decision-making. Alpha: Dominant during quiet times such as when reading a book, Alpha waves (9 to 14Hz) can be detected when the brain is relaxed. Theta: That twilight state that we experience as we drift off to sleep, or when driving on the freeway and discovering that we can't recall the last five miles, is when we’re likely to be generating Theta waves (4 to 9Hz). Delta: The final brainwave state is Delta, which have the slowest frequency (1.5 to 4Hz) and are associated with deep, dreamless sleep. Do our brainwaves effect our mental health? Being aware of our brainwave state may help us to improve our mental health and wellbeing, and raises the possibility of tweaking the signals with a range of interventions to correct brainwave patterns associated with a wide variety of emotional and neurological conditions. Over-arousal in certain brain areas is linked to anxiety, aggression, sleep problems and impulsive behaviour, and under-arousal can lead to depression, chronic pain and insomnia. A combination of under-arousal and over-arousal is seen in cases of anxiety, depression and ADHD; and instabilities in brain rhythms are associated with tics, obsessive-compulsive disorder, panic attacks, and migraines. So, wouldn’t it be great if we could train our brainwaves for optimum peace, productivity, and general wellbeing? Well, the easiest, cheapest, and most efficient method to temporarily alter our brainwave state is brainwave entrainment. Entrainment is a term that denotes the way that two or more independent, autonomous oscillations, with differing rhythms or frequencies, influence each other and make adjustments until they eventually match. It’s a concept first identified by the Dutch physicist Christiaan Huygens in 1665 who discovered the phenomenon during an experiment with pendulum clocks: He set them each in motion and found that when he returned the next day, the sway of their pendulums had all synchronized. Also referred to as brainwave synchronization and neural entrainment, brainwave entrainment refers to the capacity of the brain to naturally synchronize brainwave frequencies with the rhythm of external stimuli. The most accessible types of brainwave entrainment are binaural beats and Isochronic Tones (or pulses). Both of these technologies manipulate brainwaves to produce entrainment effects. Binaural Beats: Modulations called Binaural Beats are perceived when tones of different frequency are played simultaneously, one through each ear. The brain interprets the difference in these frequencies and latches on to it. So, for example, if we play a 100hz tone into our left ear and a 108hz tone into our right ear, our brain perceives a soundwave darting back and forth between our ears at a rate of 8 times per second, prompting our brainwaves to replicate the frequency of 8hz. 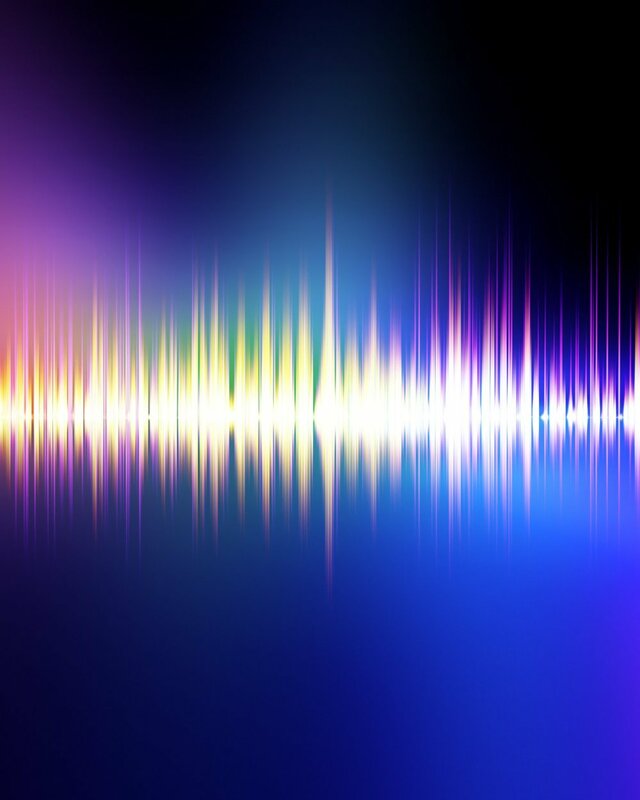 Isochronic Tones: However, for some people, such as those who are deaf in one ear, Binaural Beats is not an option, and a newer technology called Isochronic Tones is available. These utilize a single soundwave, which is turned on and off at a particular interval. So, for example, if we wish to synchronize the brain to 8Hz, then we would use a soundwave of any frequency (for example, 100Hz) and turn it on and off 8 times per second. The brain resonates with the switching, and gradually synchronizes with this frequency. Until recently, brainwave measurement was confined to a medical setting using an EEG, but brain fitness tools such as the ‘Muse’ and ‘Emotive’ headsets, now enable us to read our brainwaves at home. Although they’re unlikely to be as accurate as an EEG taken in a clinic, they can give us immediate feedback on our brainwave state, and track our progress towards achieving our goals. Thank you for reading this blog post. I hope you found it useful. If you have any experiences that you’d like to share, or ideas for future posts, please do let me know. I would love to hear from you.